Born Pretty is a one stop shop! 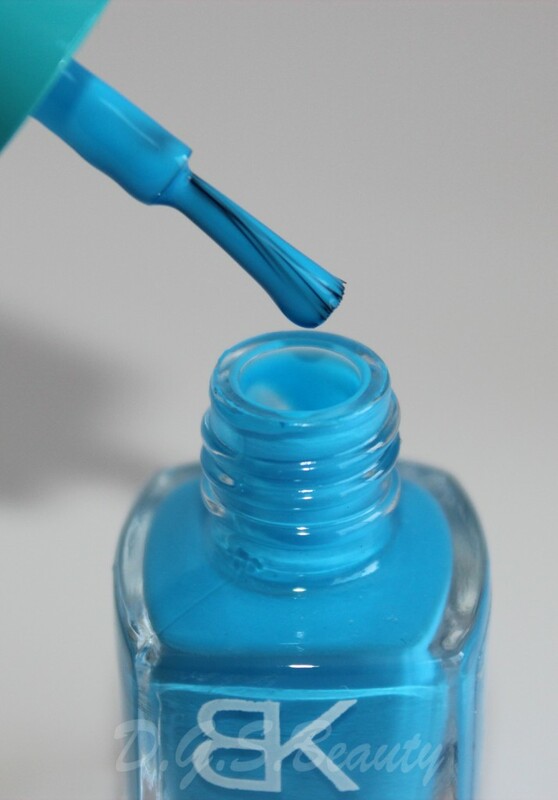 They sell nail art, beauty & lifestyle products, retail, wholesale & OEM items at great and affordable prices. Their website is definitely something worth checking out. You may also follow them on their blog or like their Facebook page. Born Pretty was kind enough to send me the items below. I love playing with nail polishes, so it was time for me to add more nail products to my collection. I wanted to thoroughly cover each product so I divided my Born Pretty posts into two parts. Today I will be sharing three nail polishes sent to me. Born Pretty ships right away and never fails to ensure their fragile products are carefully wrapped to prevent any damage. Just take a look at the pictures below. Overall, I LOVE each of these shade and is very happy to now be the owner of a few BK nail polishes. 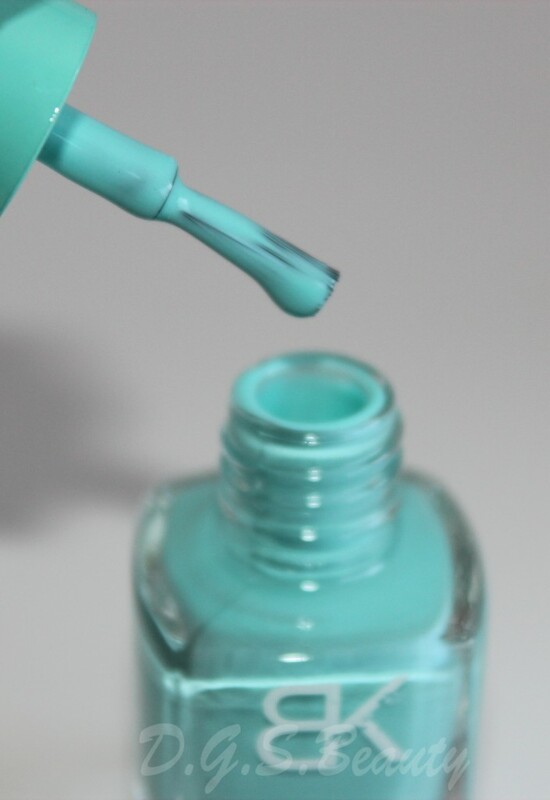 I prefer using just one coat of nail polish because for me they tend to last longer. Whereas once I put two coats, I immediately ruin my nail polish after application somehow. 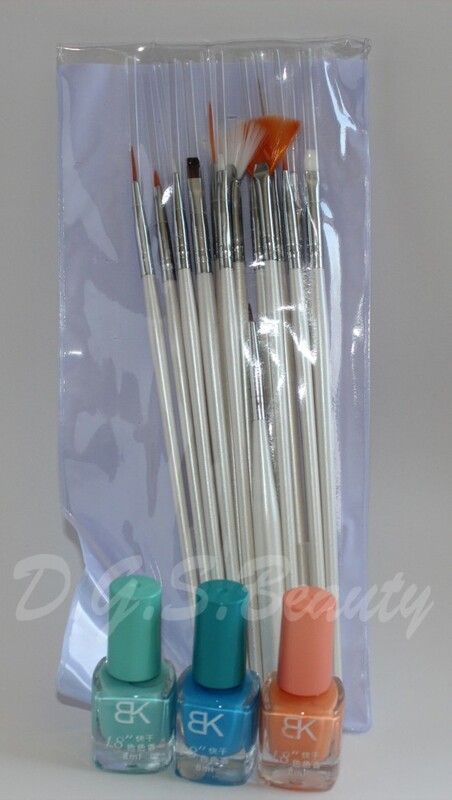 The brushes are easy to work with. With a 2 year old running around, it is a must for me to have fast drying nail polish, which these are. And the finished look is simply beautiful and shiny. This is a great brand and I am looking forward to trying more shades. 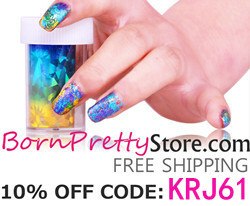 If you’re interested in trying out a few products from Born Pretty, use my coupon code: KRJ61 to get 10% off!